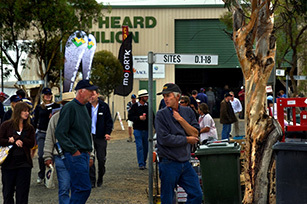 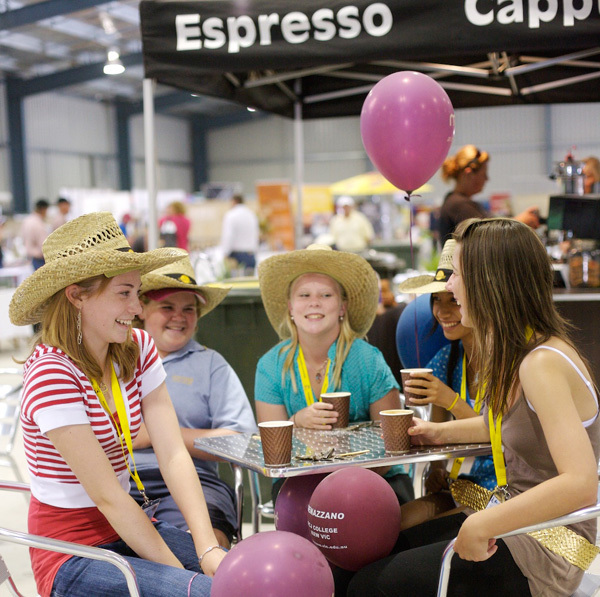 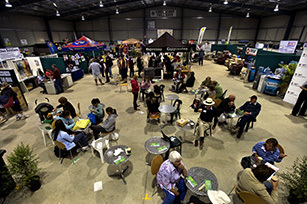 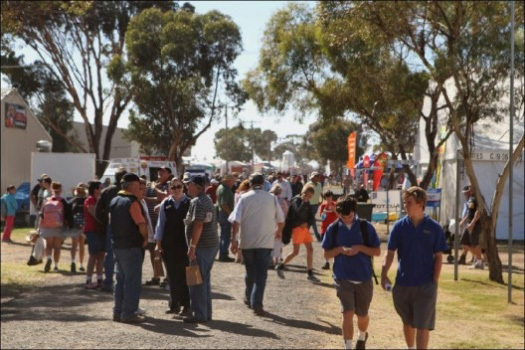 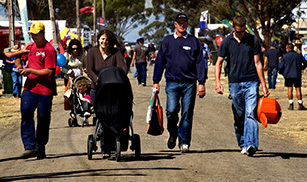 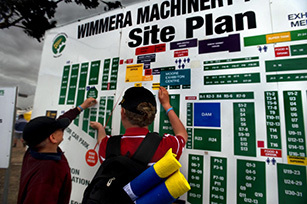 The ever popular fashion parade has been a key feature at the Field Days for nearly 50 years. 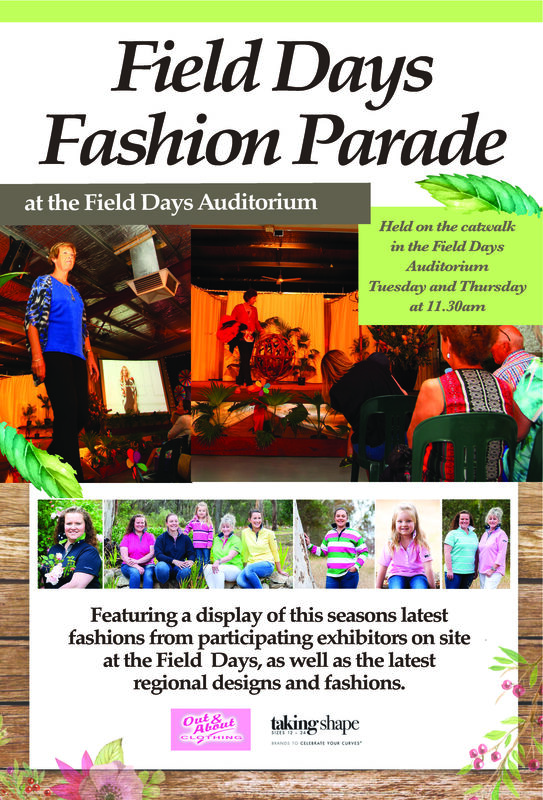 A vibrant display of the this season’s most popular designs for rural women and the young at heart, featuring the latest fashions and designs. 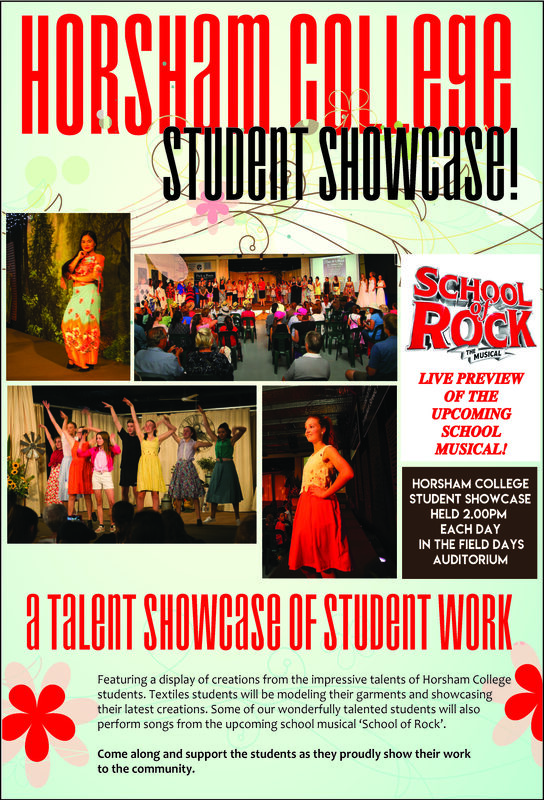 Come along and see the creative talents of Horsham College students. 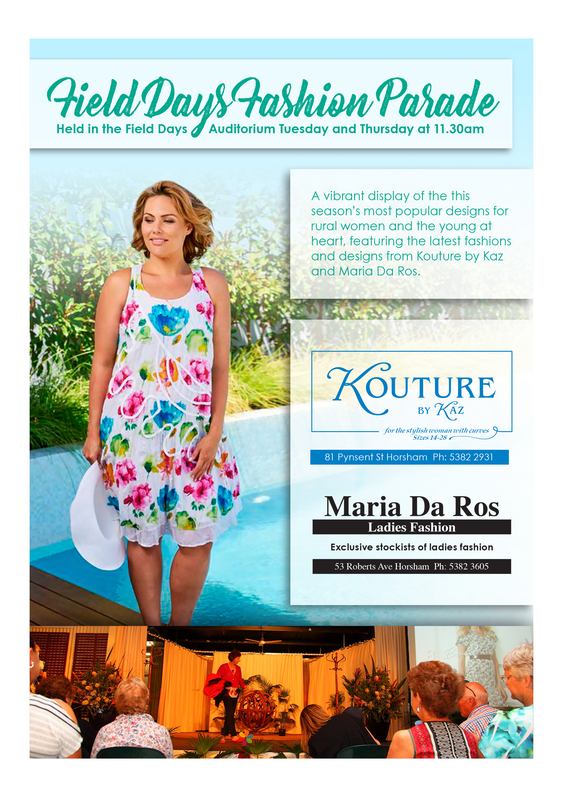 Textiles students will be modelling their garments with year 12 students’ dresses on display. 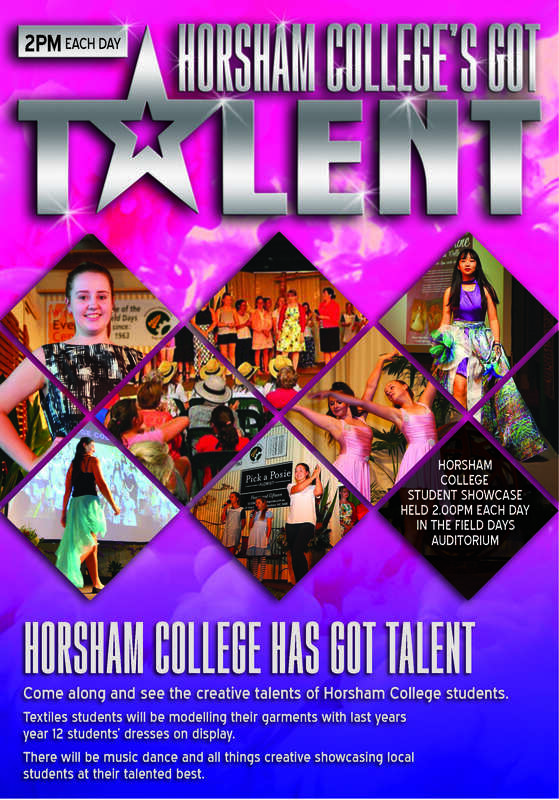 Vocational Educational & Training students attending Horsham College for Dance will be performing three routines in the styles of hip-hop, lyrical jazz and musical theatre.